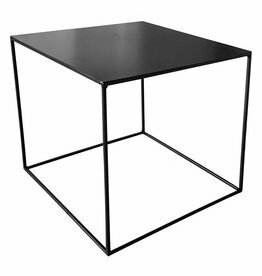 Iron table or side table the Cube of Tough Metal. Iron side-table side table Rough of Tough Metal. 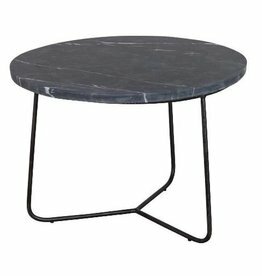 Marble round metal side table, black, Minnesota of Lifestyle. 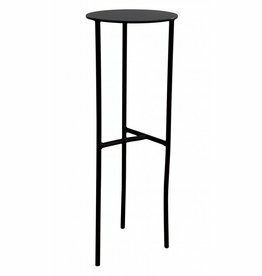 Black round metal side table, M, Ivar of Woood. 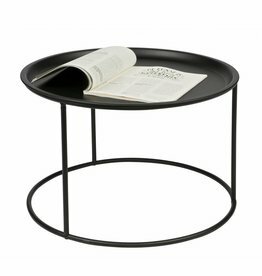 Side table, coffee table by Madam Stoltz. 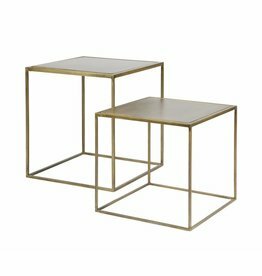 Side table Suus van Woood. 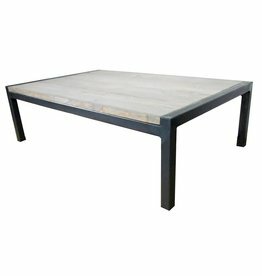 Industrial coffee table Tough metal with a metal frame, nice tough. Black side table Shunan van Puik. 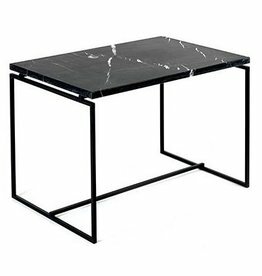 Coffee table with black veined marble on a metal frame. Laptop tableSharing u-shape black from BePure. 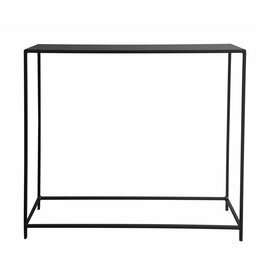 Side table Sharing square black from BePure. 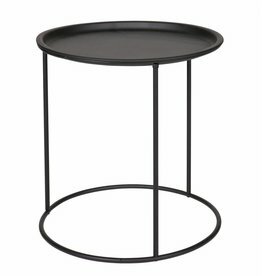 Black metal side table of Kitchen Trend. 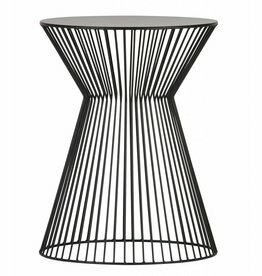 Black round metal side table, L, Ivar of Woood.